Shopping for food used to be simple. You would choose from among an assortment of fresh, canned and frozen goods such as breads, produce, meat, poultry, fish and dairy products. Nowadays, supermarket shelves offer thousands upon thousands of choices with the numbers seeming to grow every year. 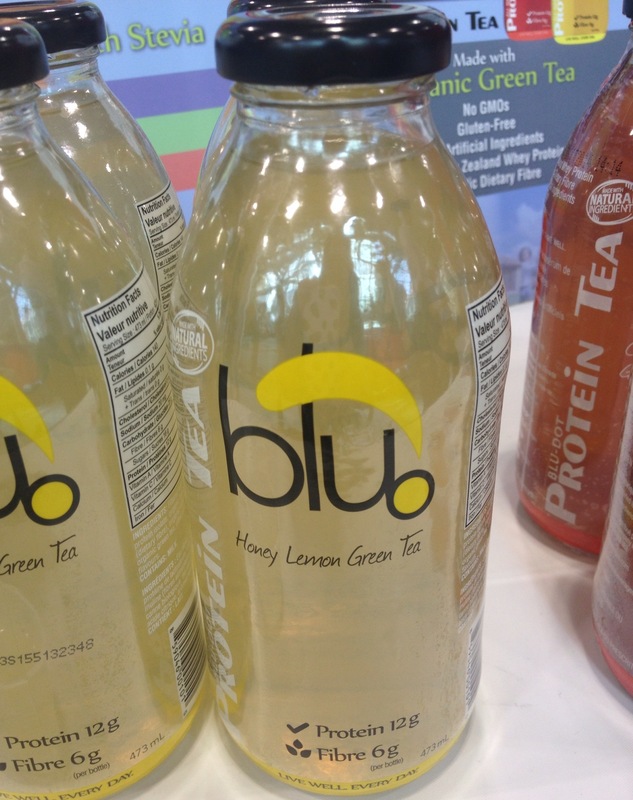 Just how much was evident at the recent 2013 Grocery Innovations Canada, a major grocery industry trade exposition in Toronto where a sampling of new products was on display. Promoters of healthy eating often suggest that to avoid the less nutritious packaged and processed food, shopping should be done only in the outside aisles of the supermarket where fresh foods abound. But there are healthy eats to be found in the centre of the store, though, savvy selections need some scrutiny to be found. 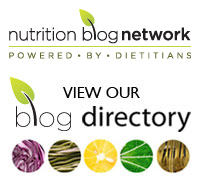 You have to on the lookout for health washing as the practice of making nutritional duds appear to be good for you offerings is becoming more and more common. And there certainly was no shortage of these. Here’s a taste of what may be coming to a supermarket near you. 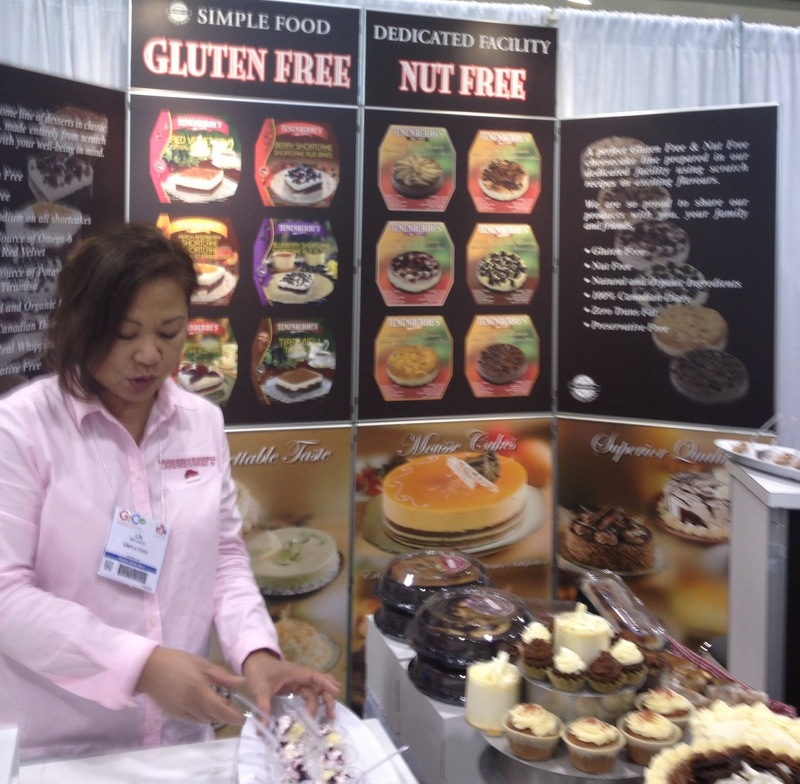 Not surprisingly, gluten free products were everywhere. 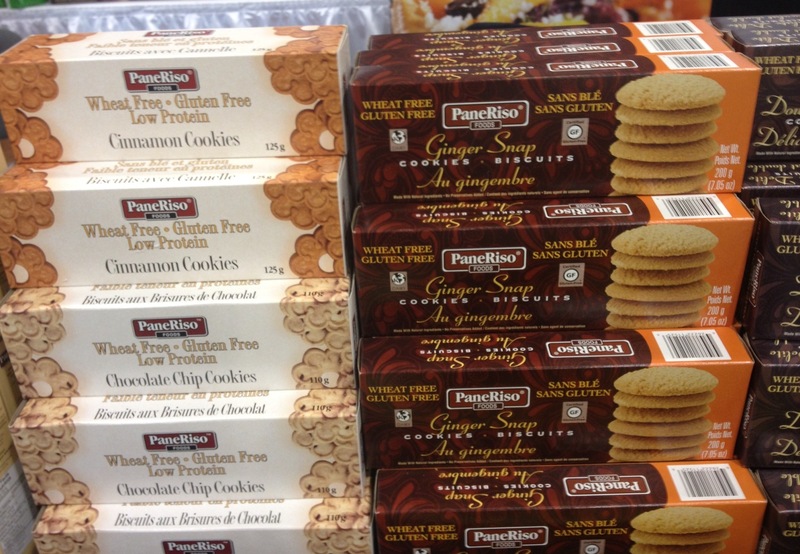 Nutrient packed ones are certainly welcome but do we really need more gluten-free cookies and junk food? 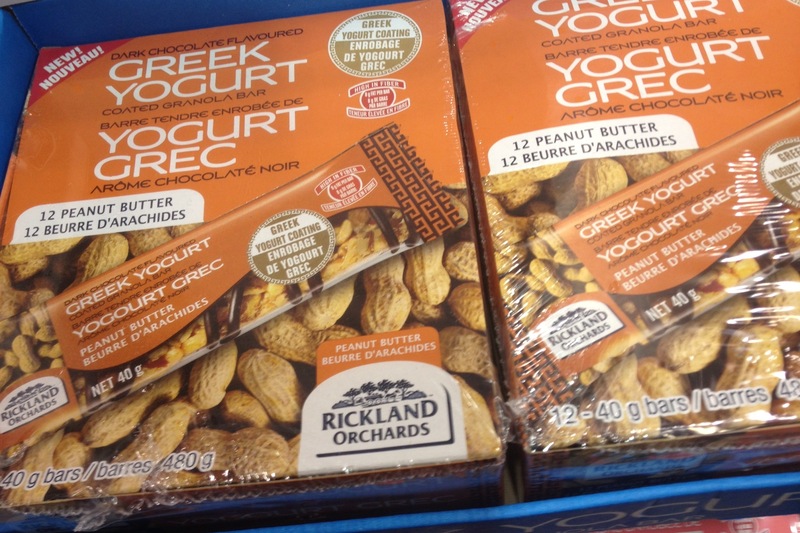 And how about Greek yogurt covered granola bars? It takes me back to the days when regular yogurt first came on the scene. Its reputation for promoting longevity resulted in it being used in all kinds of sugar laden options including those which were simply coated with yogurt to provide them with a health halo. Here we go again with coated granola bars. Definitely a give-me-a-break product. Beverages, according to the number of varieties on display, are thought to be in high demand. Personally, I think tap water is one of the best and cheapest options. 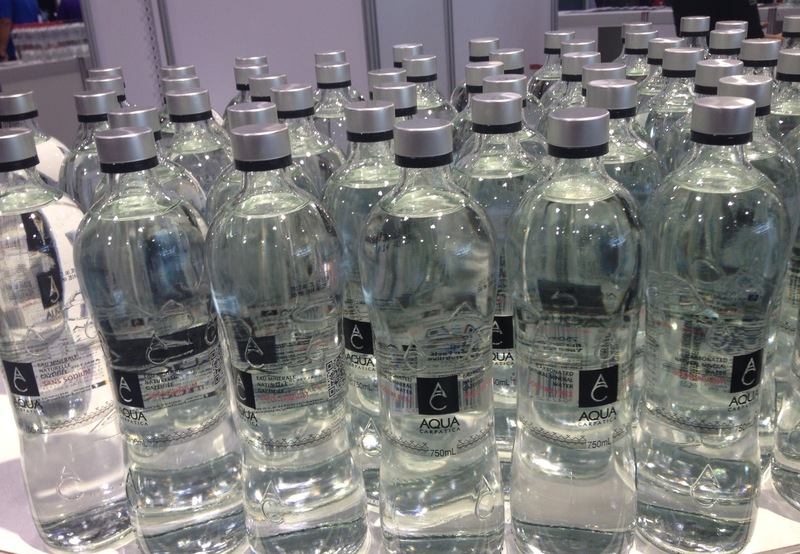 But new bottled water products, though, continue to enter the marketplace. 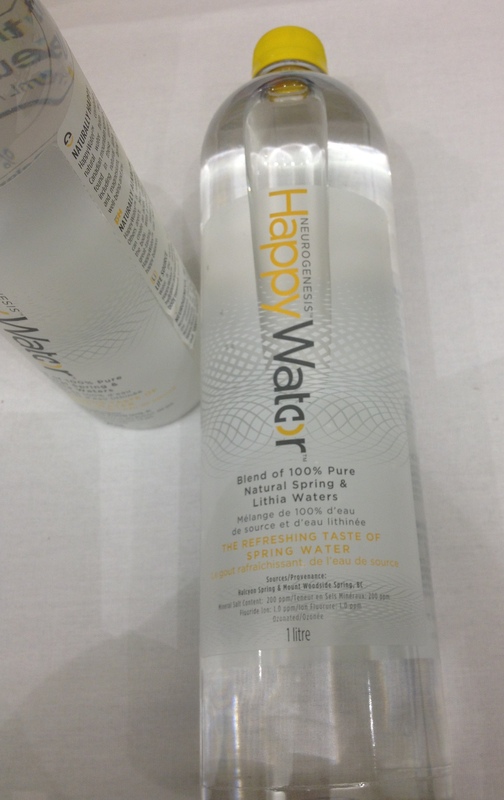 How about Happy Water? This is water containing lithium salts. True there is one study linking water with lithia to longevity – one study, that’s it. Energy drinks are still being pushed by their manufacturers. 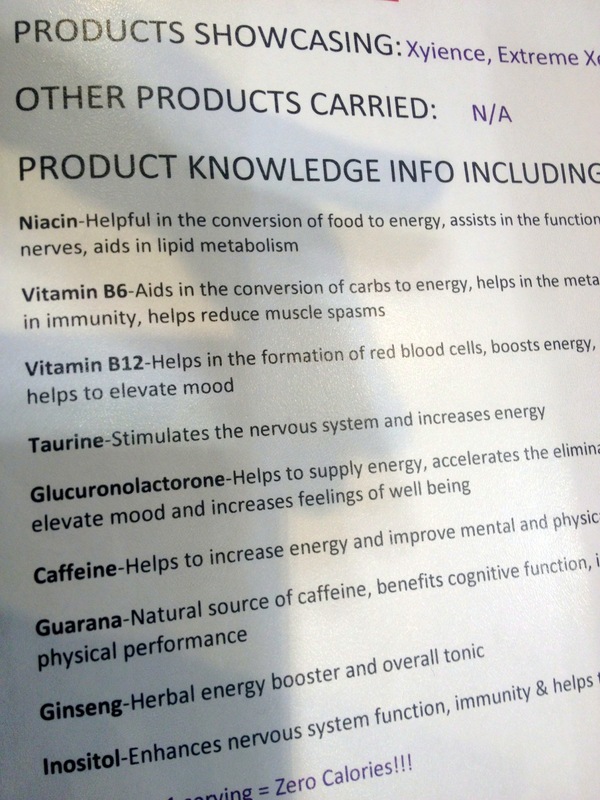 Just take a look at this ingredient list and the supposed benefits of each ingredient. Definitely another give-me-a-break. Or how about a lower cal tea packed with added protein and fibre? I heard people talking about how this was a perfect weight loss aid. It’s protein-rich food and fibre-containing foods that have all the science behind them, not drinks such as these. If you’re looking for snack options, real food, with an assortment of nutrients including antioxidants, along with a beverage such as water or tea would serve you better. The exhibition also showcased an array of welcome new products, for example Kikkoman Whole Wheat Panko, Triscuits with Brown Rice and Sweet Potatoes. 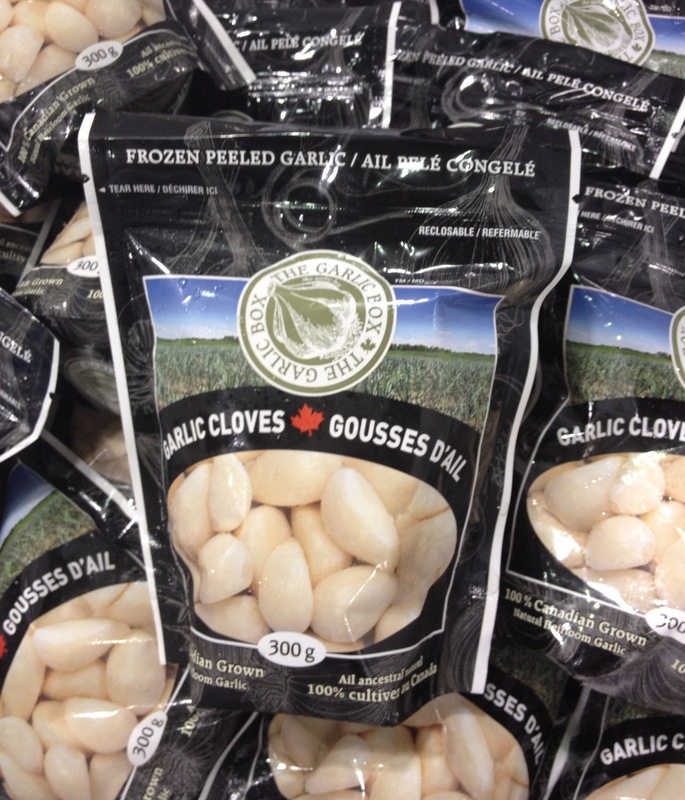 One that I think will be a hot seller, frozen whole garlic cloves from Ontario. I don’t know about you but I’m not anxious to buy garlic when I see it’s a product of China. I would love to see more of the products that encourage fast and easy food preparation. Family meals based on homemade fare offers the best in the way of enlightened eating. Have you come across any new products that you love? Please share in the comment section below.